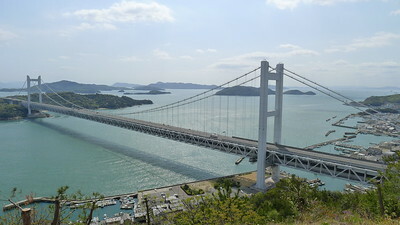 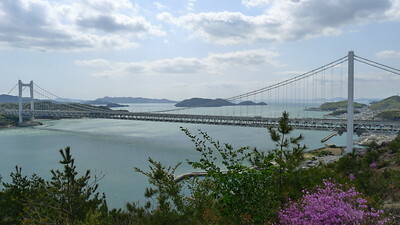 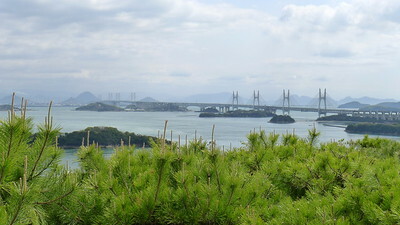 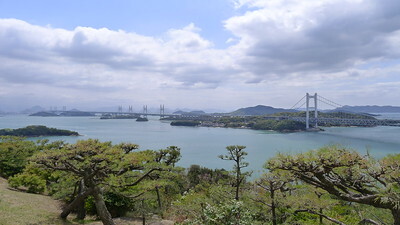 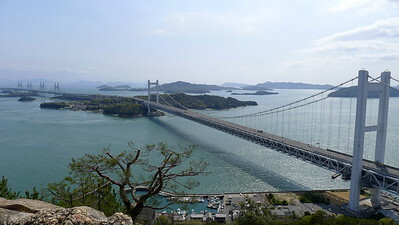 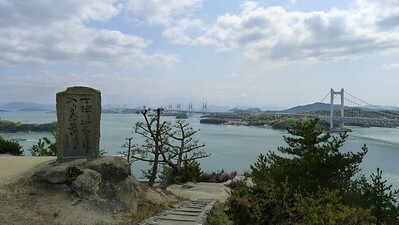 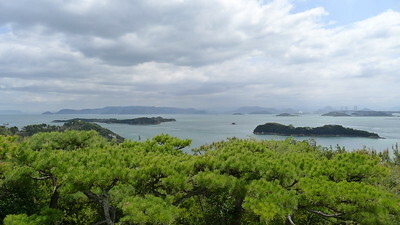 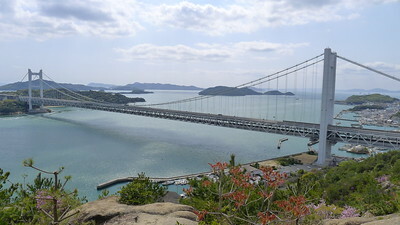 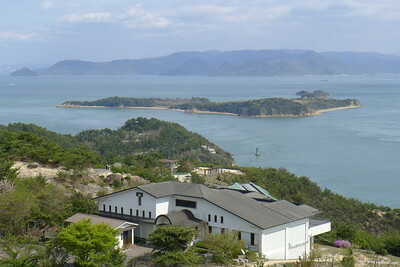 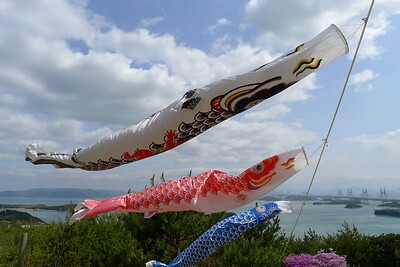 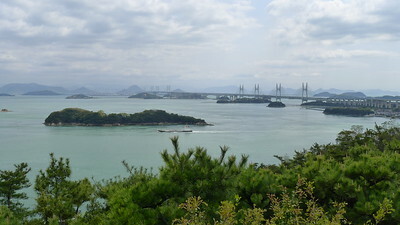 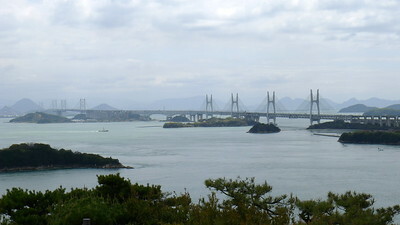 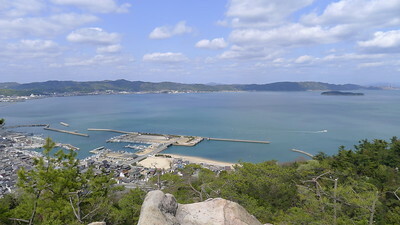 The Seto-Ohashi Bridge is a series of double deck bridges connecting Okayama and Kagawa prefectures in Japan across a series of five small islands in the Seto Inland Sea. 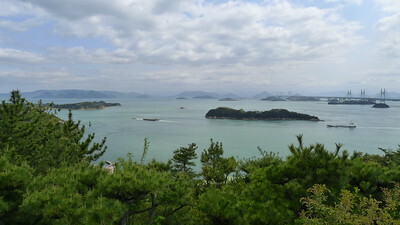 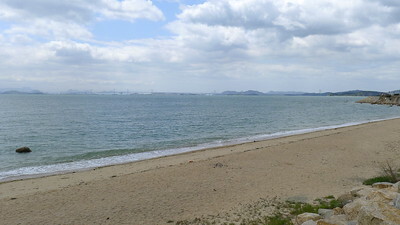 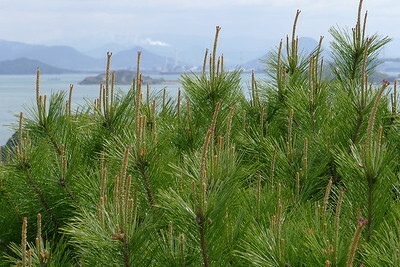 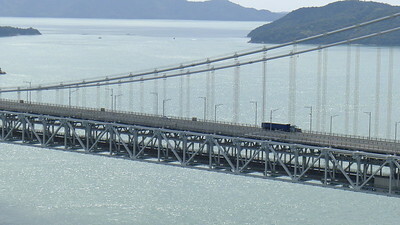 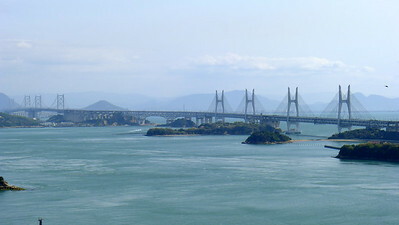 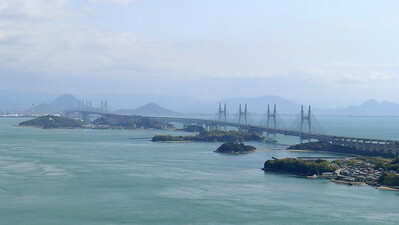 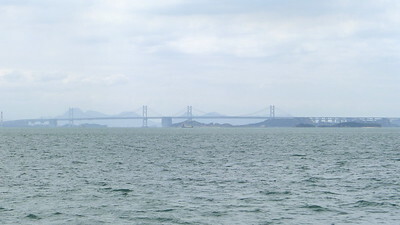 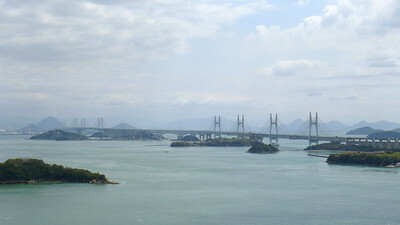 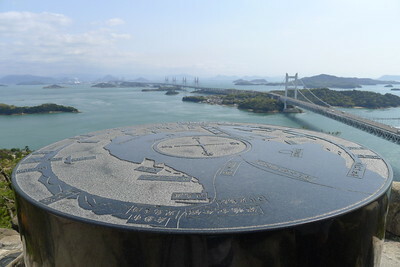 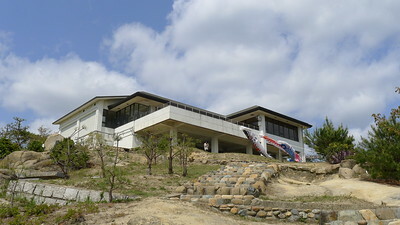 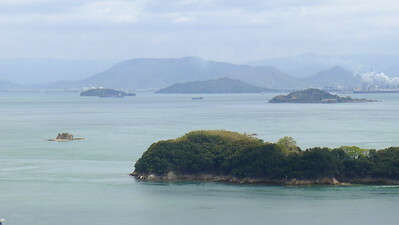 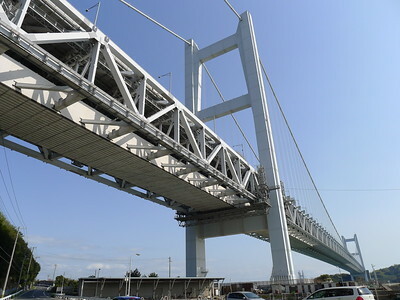 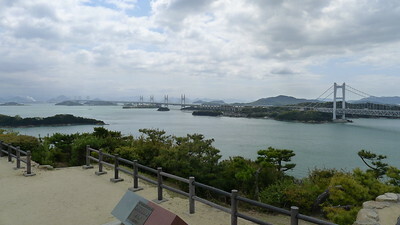 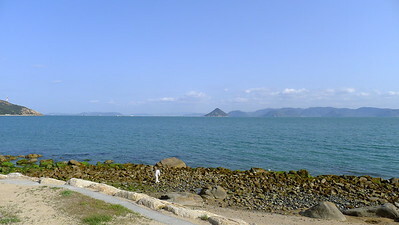 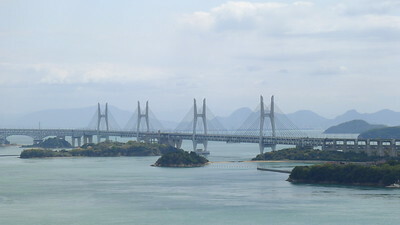 Built over the period 1978–88, it is one of the three routes of the Honshū-Shikoku Bridge Project connecting Honshū and Shikoku islands. 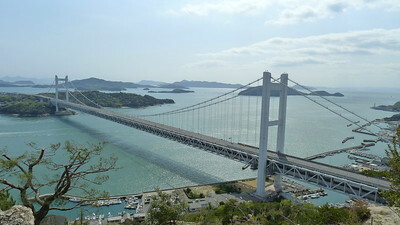 At 8.1 miles long, it ranks as the world's longest two-tiered bridge system.